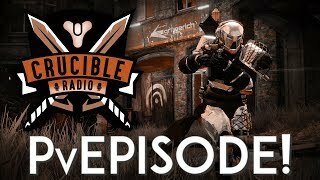 Birds, Bones and Swain are back with another episode of the podcast for all things Destiny PvP. 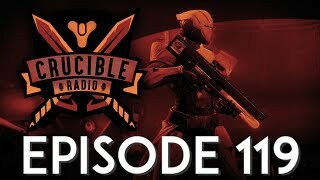 This week, Crucible Radio gets MENTAL. In a good way! We’re taking an episode to discuss mental state and how we process information while we play. How can we stay calm and focused? What the heck is an OODA Loop? All that and our final big giveaway, get ready! Visit our Website / Follow us on Twitter / Listen on Stitcher!